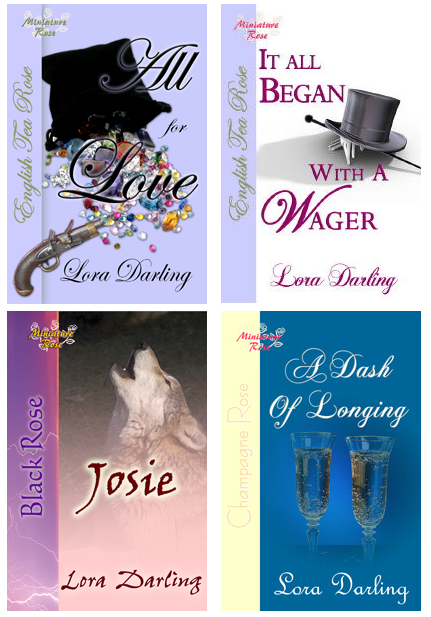 "[It all Began with a Wager] is a well-crafted collection of Regency romance stories, all centered on the infamous wager at White’s. The author has captured the period and its people very well and has created vivid and memorable characters. The common theme holds the entire collection together very well."